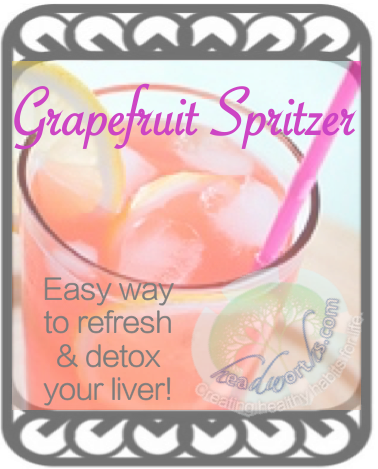 Easy way to refresh & detox with our Grapefruit Spritzer! Pingback: VOTE and MAKE! week of 6-29-15 | Healing Hope!